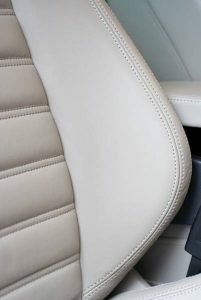 Since Lecapell produces an absolutely unique type of leather using special finishing processes, this has also been given its own brand name – pellskin. We are now presenting our newest product – pellskin airborne. A new light weight split leather born in an automotive environment, ready to take off.